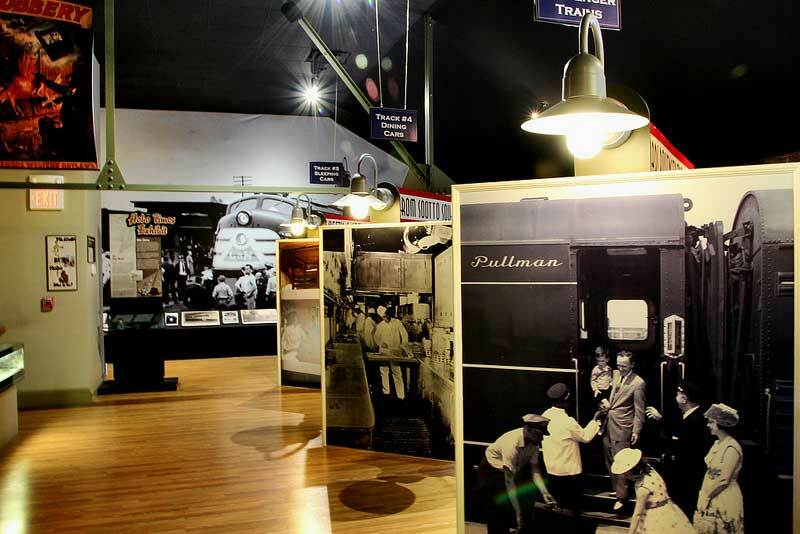 The Historic RailPark & Train Museum offers many benefits to our members including early ticket reservations and discounts. 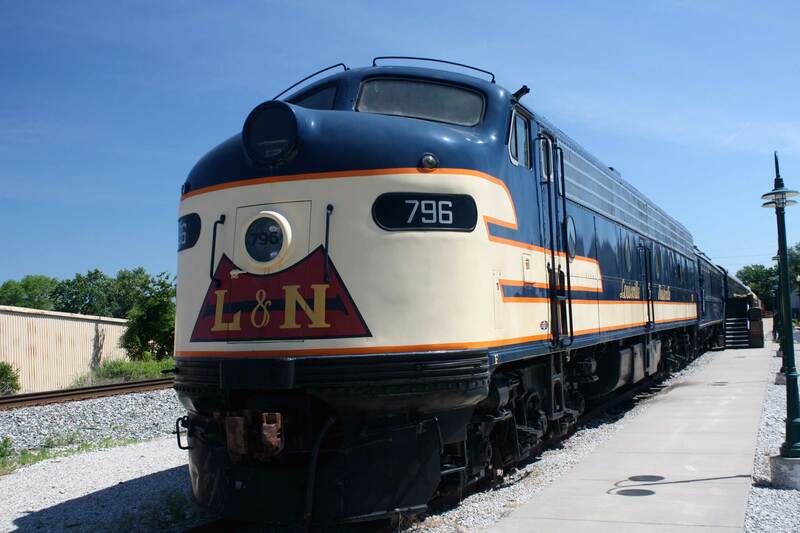 We rely on member support carry out our mission to restore and preserve railcars and the L&N Depot building. Your membership ensures that we will be here to tell the history of railroading to future generations. Unlimited admission for one year for four individuals. Unlimited admission for one year for eight individuals. Admission to over 680 NARM museums and attractions all over America for one year. For a family of four, a Railpark membership pays for itself in just two visits!